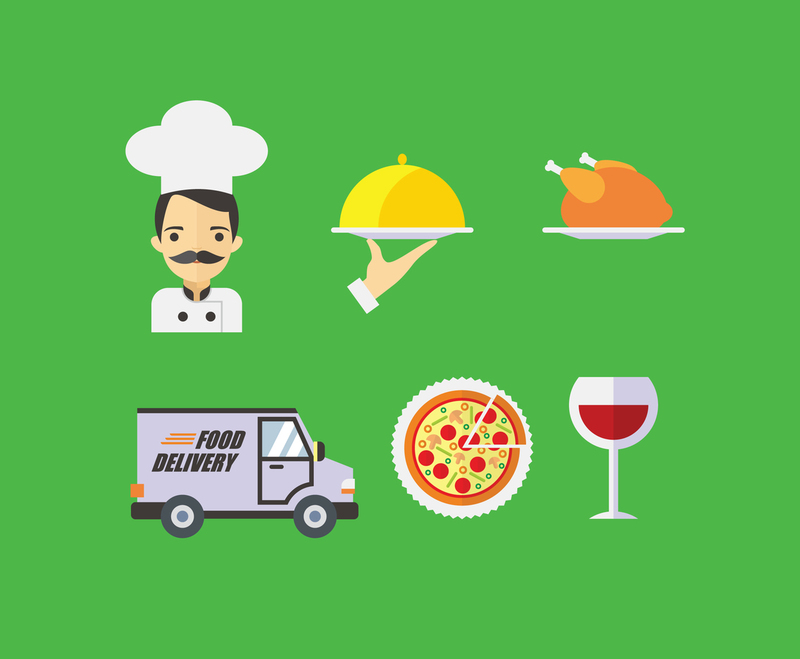 Whenever you need a set of vector illustration for your catering business, check this vector set. It is designed in flat design style, simple and cute. It will be perfect as icons in your mobile application, or websites also easy to modify!